← Oh My Goodness! 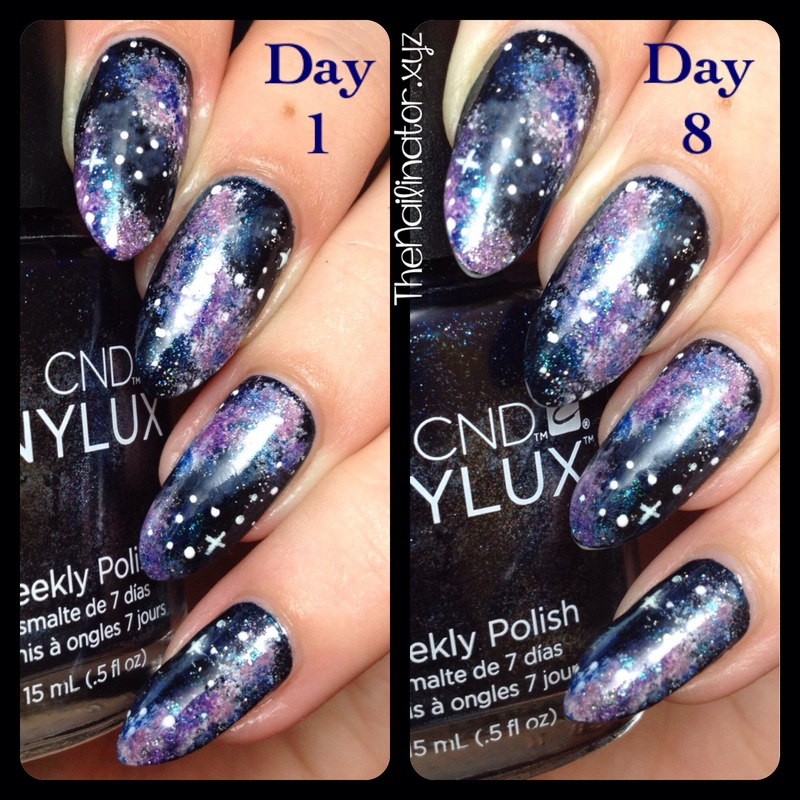 Jellybean Nails Using OMG Nail Strips! 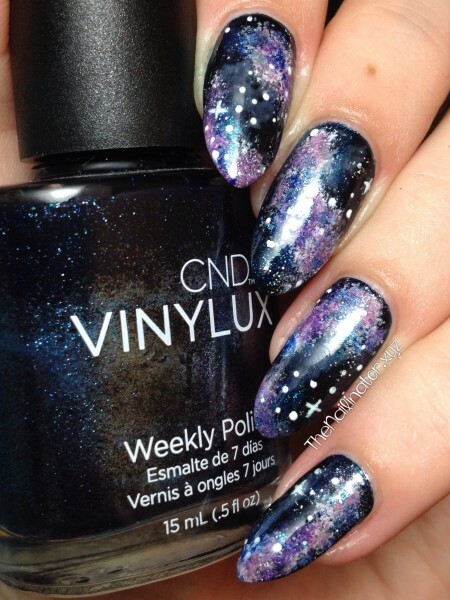 Very beautiful galaxy manicure! Love it!